Snowball (TM) gets down to Queen's "Another One Bites The Dust." The official 'Radio Ga Ga' music video. 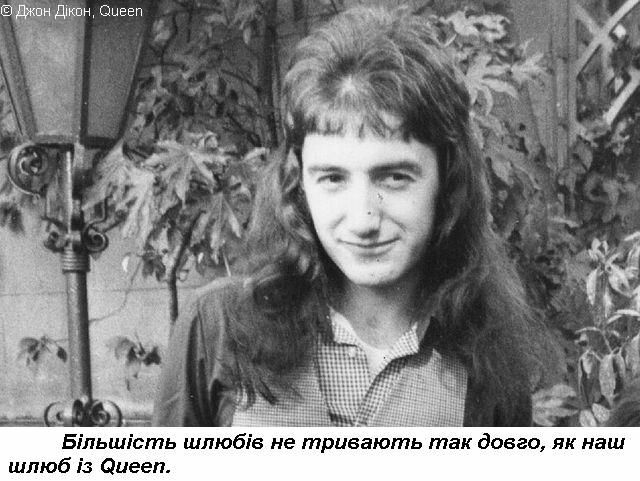 Taken from Queen  'Greatest Video Hits 2'.